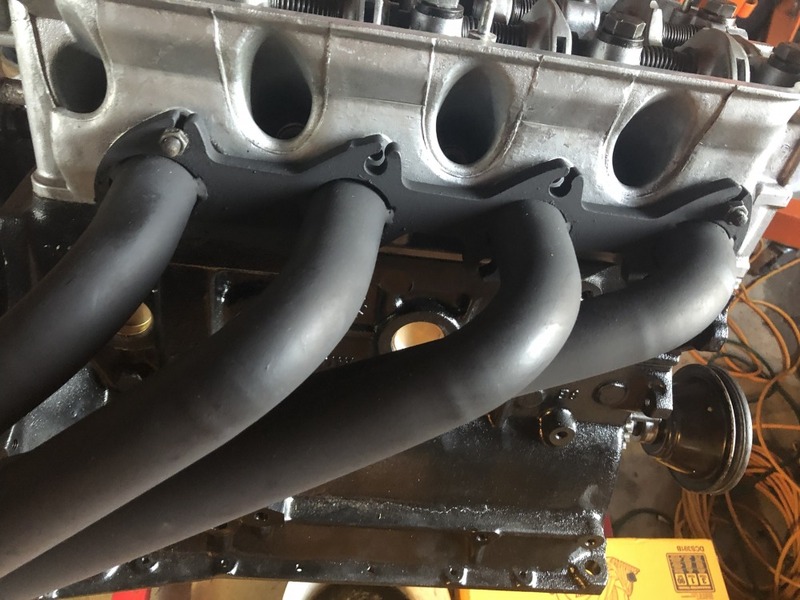 Anyone have experience with OBX headers? IE is backed ordered with their headers due to supplier issues. I've been waiting over 2 months for an order with no delivery date in sight. Came across OBX on eBay and was wondering if anyone can chime in on quality, fit, performance, etc. Also, has anyone compared their header to IE's? I'm not interested in TEP's header because it sits lower than IE's, so I'm also curious to know how low the OBX header sits after install. OBX is fine. Its cheap chinese stainless steel. Wont last 20 years but probably fine for a few years. Do you want a long header style? 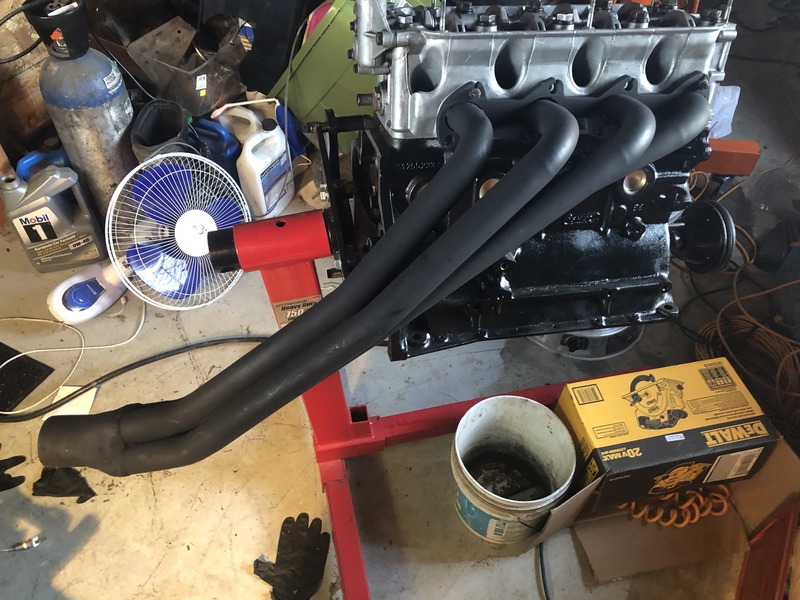 I have the topspeed shorty manifold for $179 and it has been great. Mine is 4 years old and havent had a days issue with it. Its cheap Chinese stainless as well but alot cheaper and worked great for me. Its really hard to avoid cheap chinese steel tin general these days....even when one really tries! I had an OBX manifold and muffler on my Miata. It sounded like revenge of the rice rockets when the muffler blew out. The mounting holes on the manifold required some filing to fit. The manifold worked ok though. Found an IE header so I'm set. Thanks all.